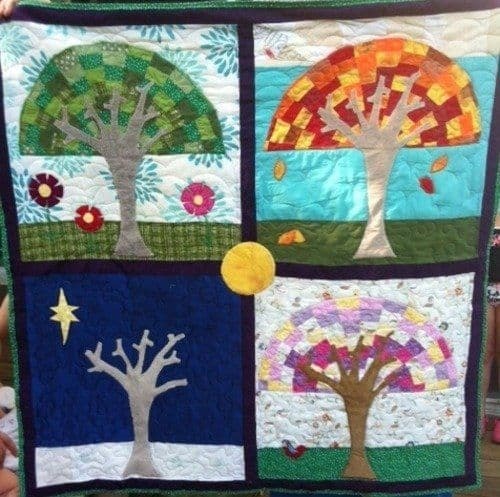 I finished this churn-dash quilt at the beginning of the month for my friend Tanya’s baby. 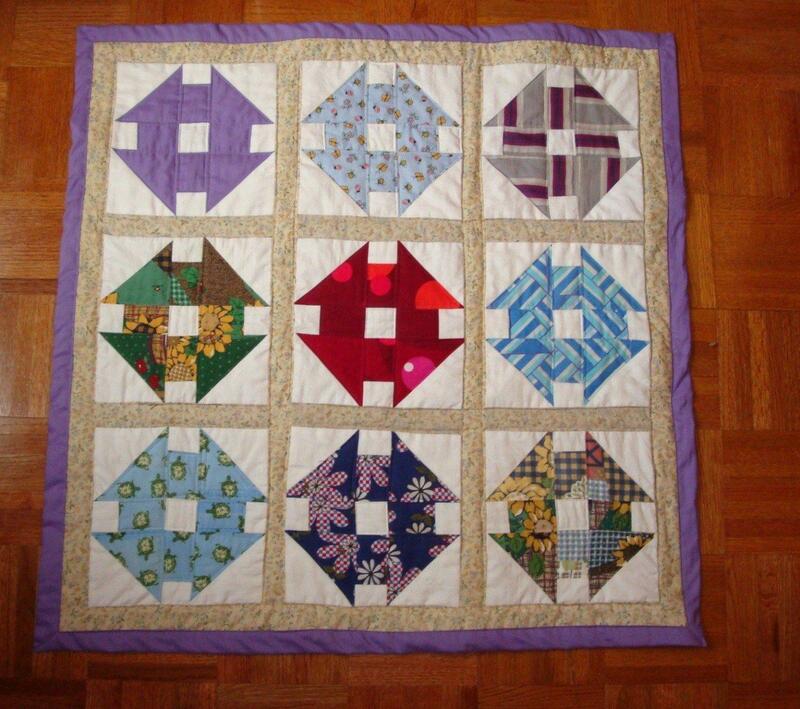 It’s the first quilt I’ve completed in a while. I guess I was doing too much remodeling. It’s probably obvious, but I only piece with scraps!